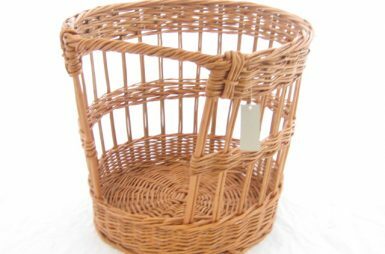 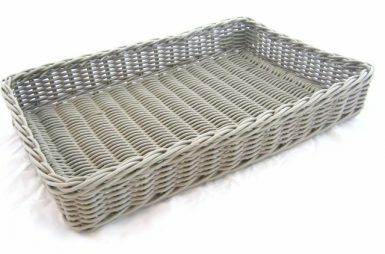 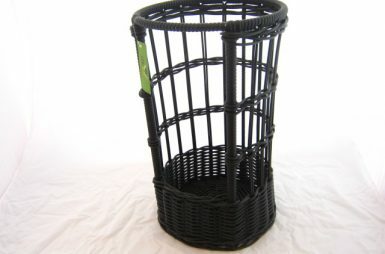 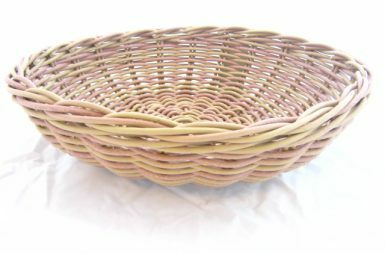 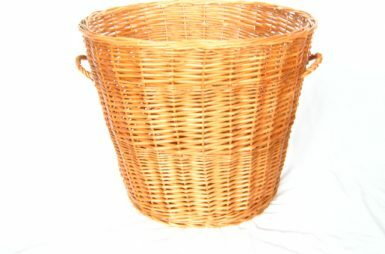 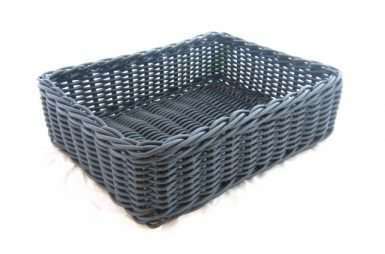 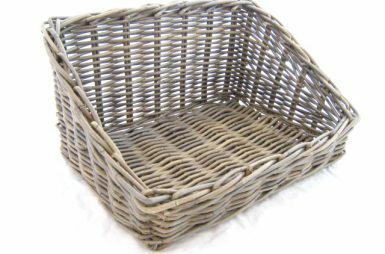 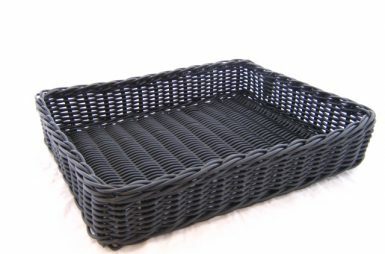 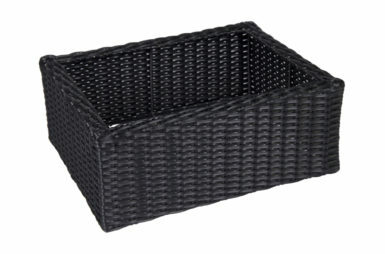 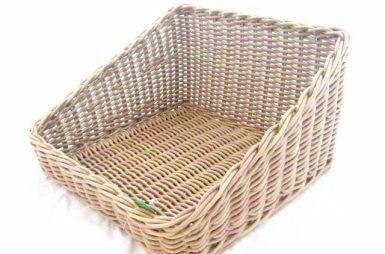 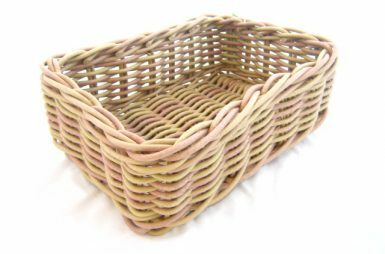 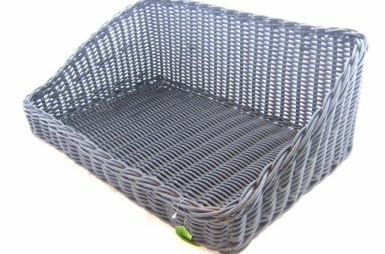 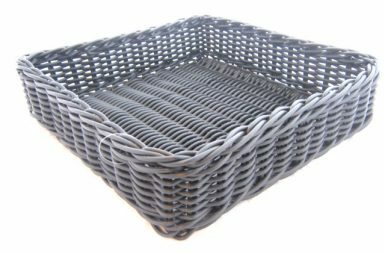 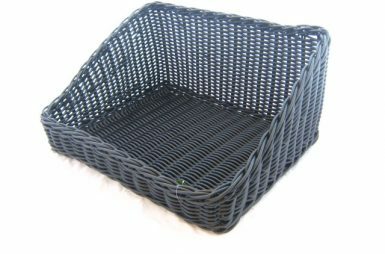 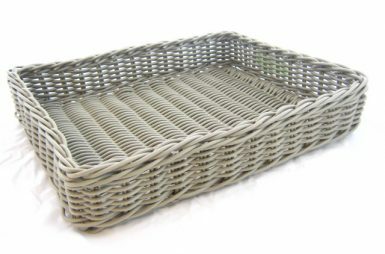 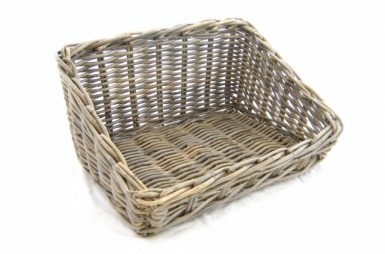 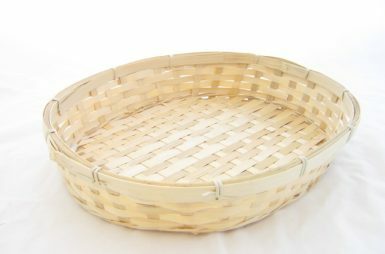 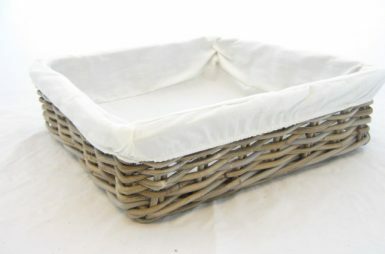 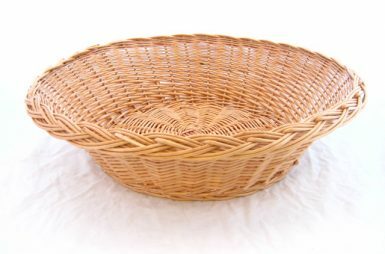 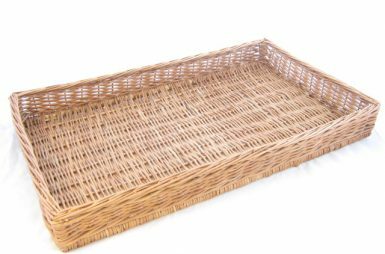 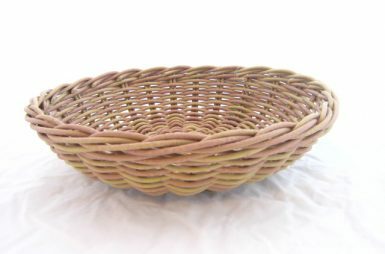 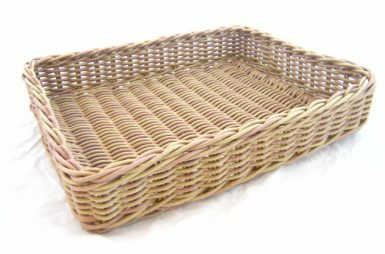 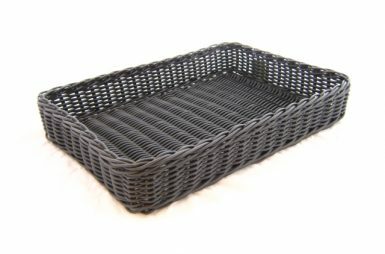 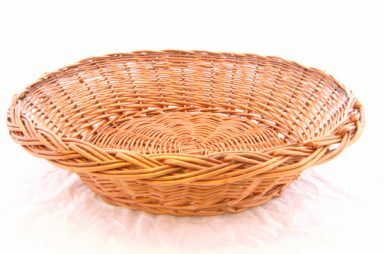 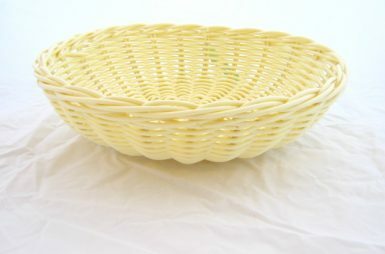 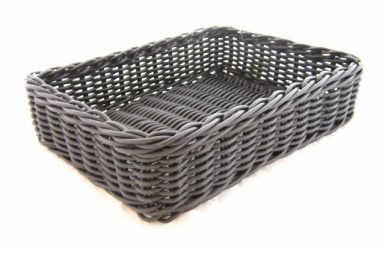 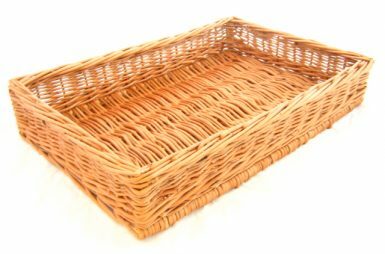 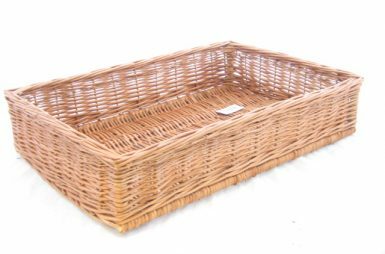 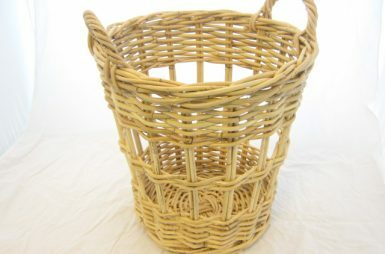 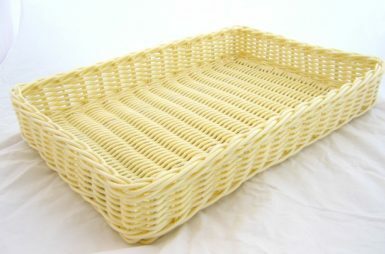 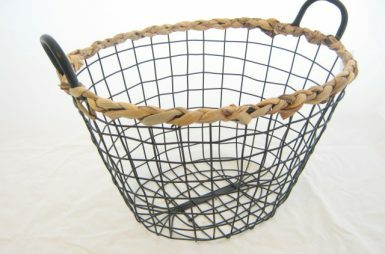 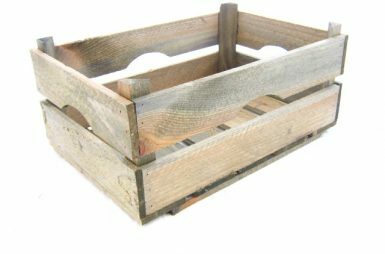 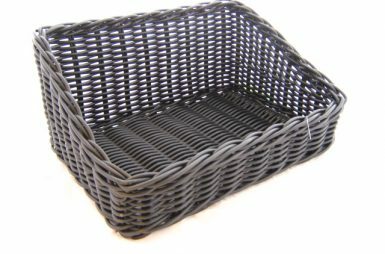 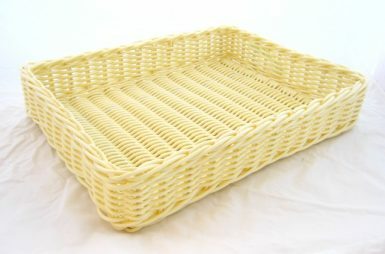 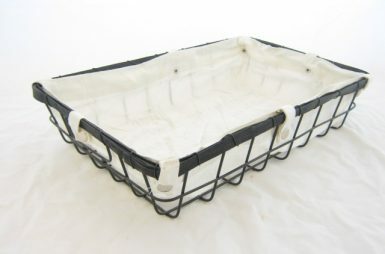 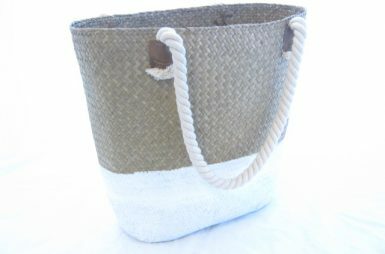 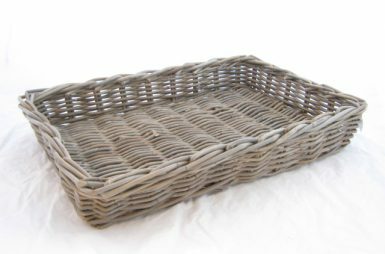 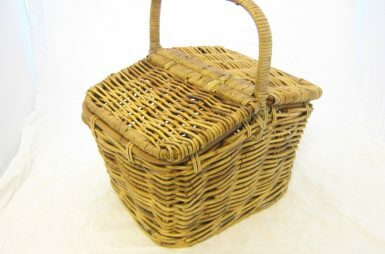 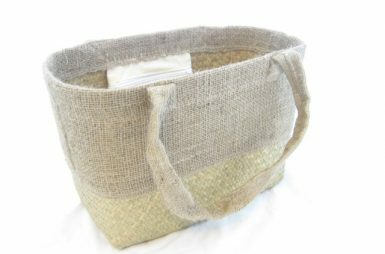 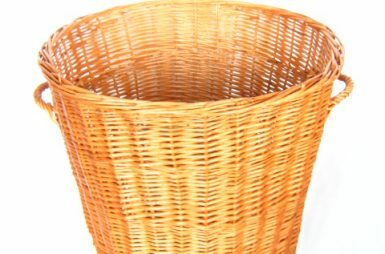 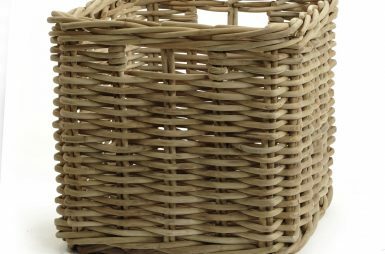 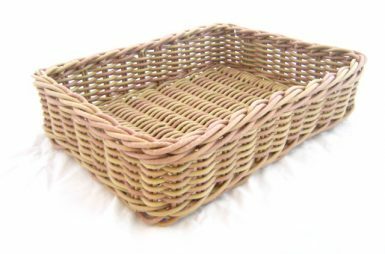 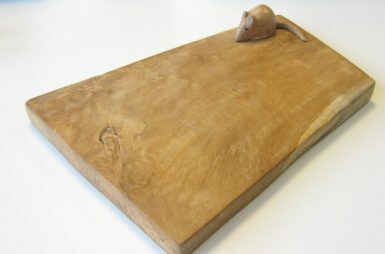 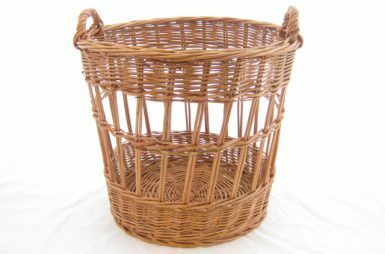 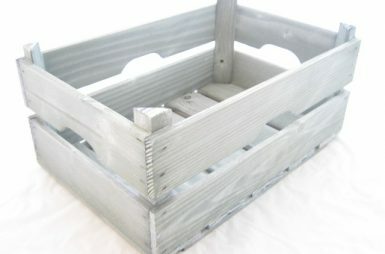 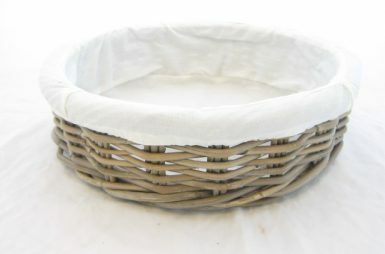 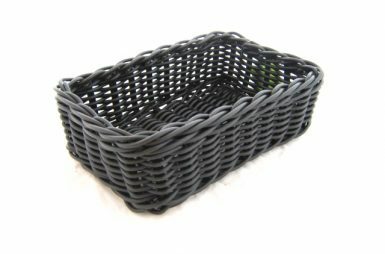 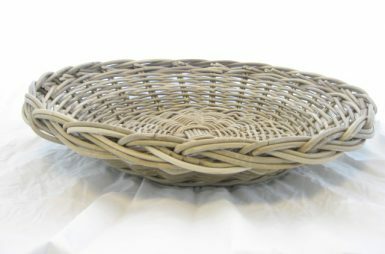 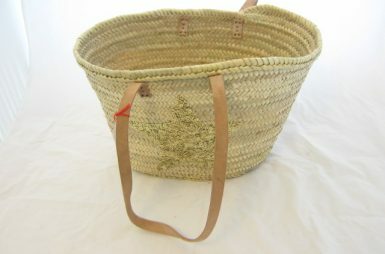 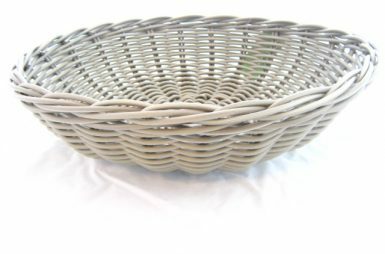 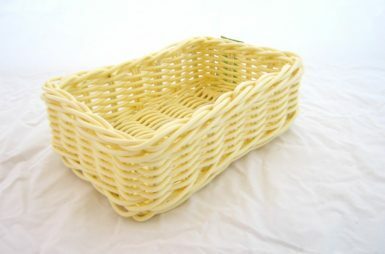 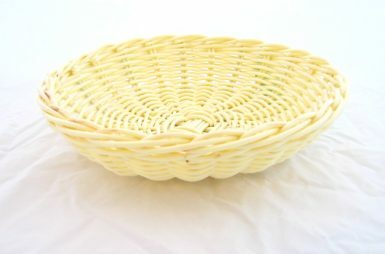 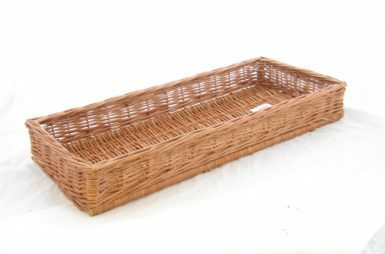 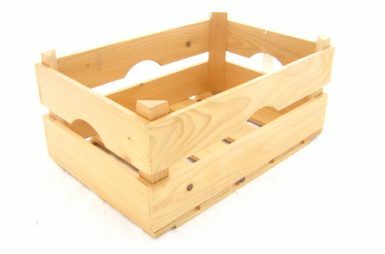 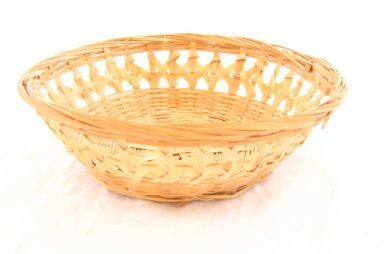 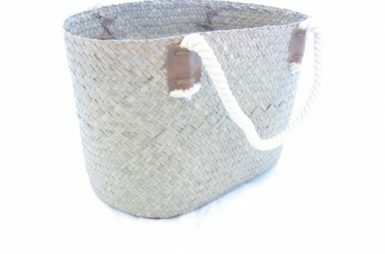 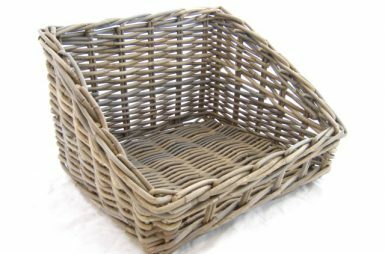 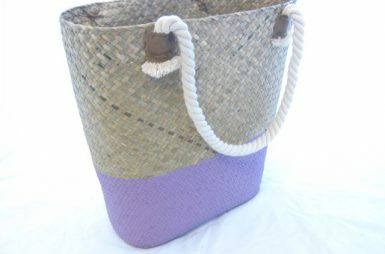 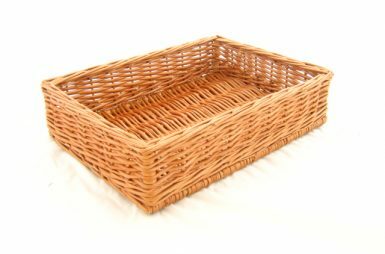 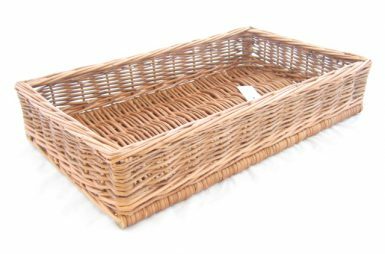 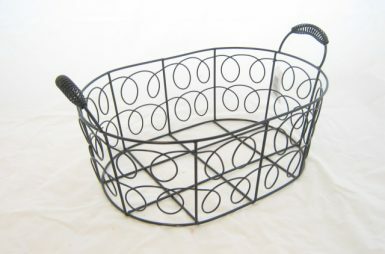 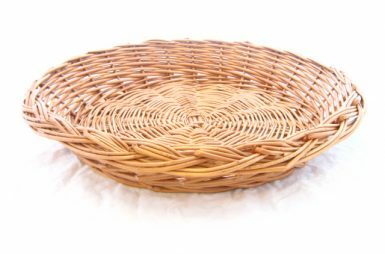 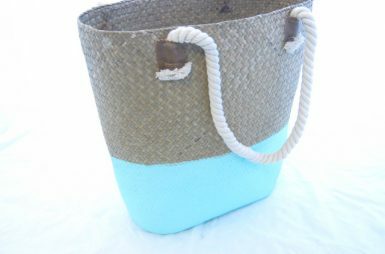 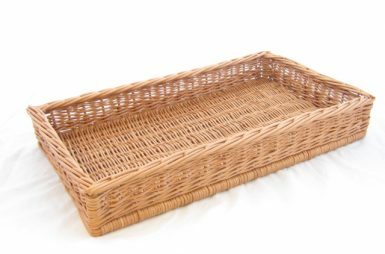 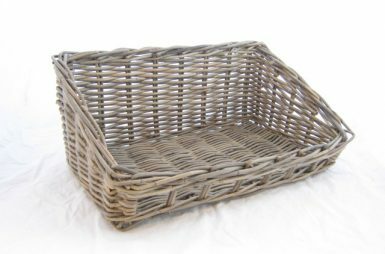 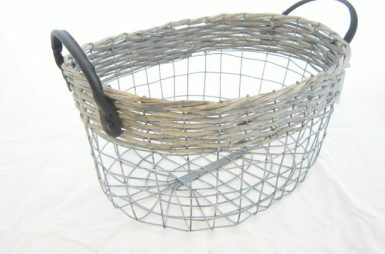 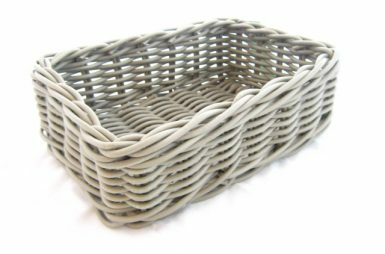 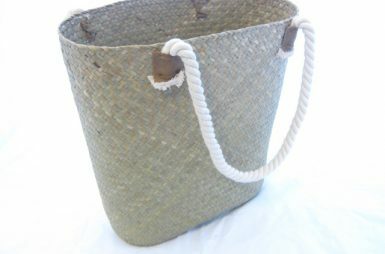 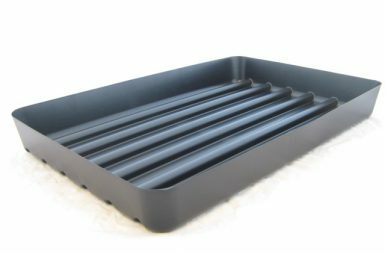 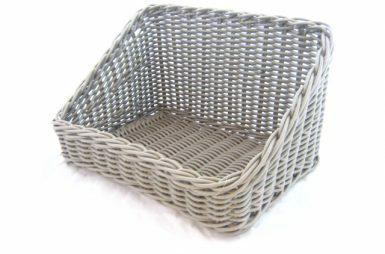 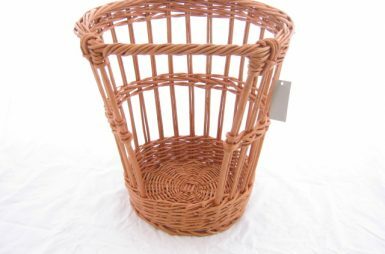 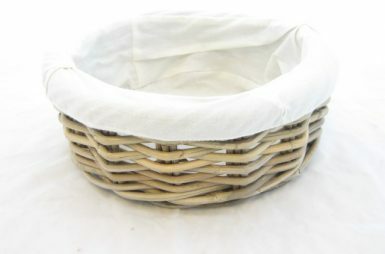 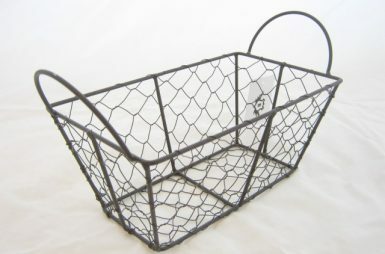 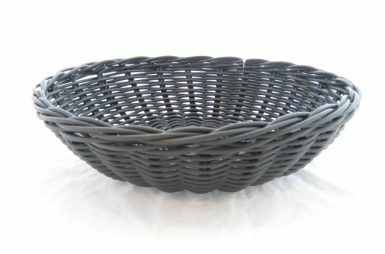 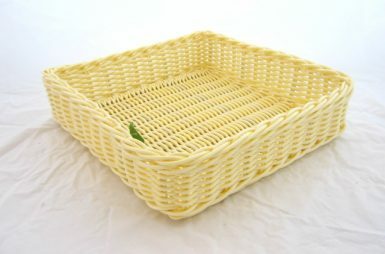 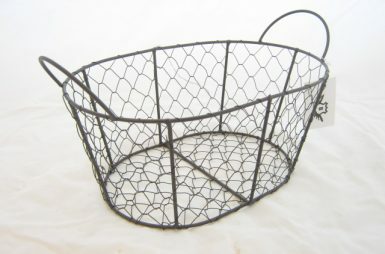 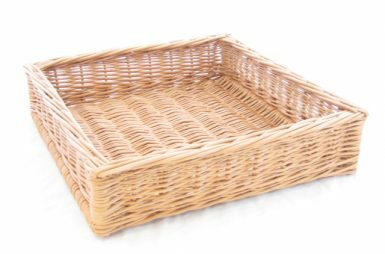 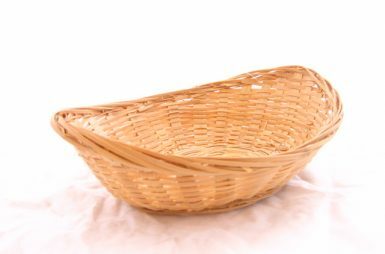 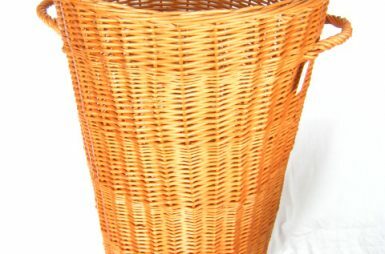 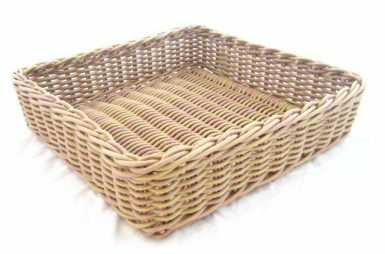 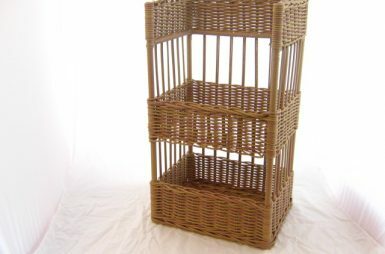 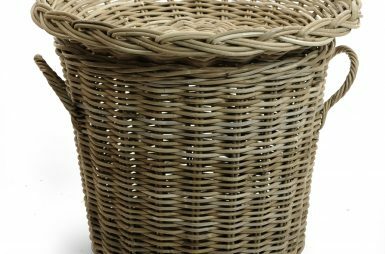 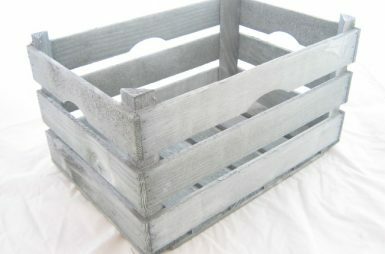 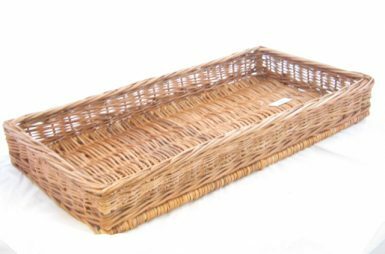 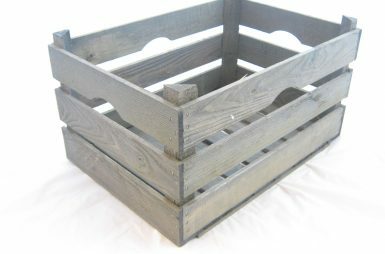 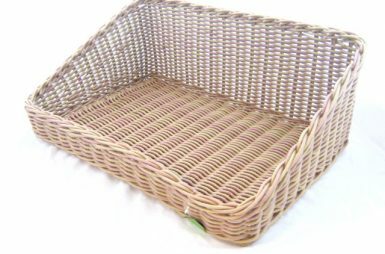 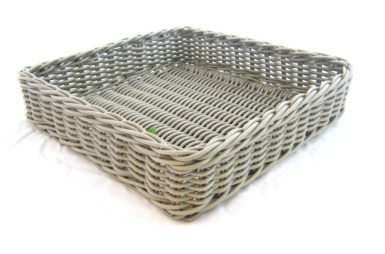 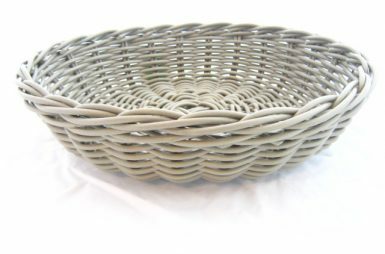 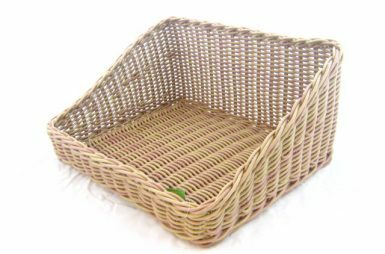 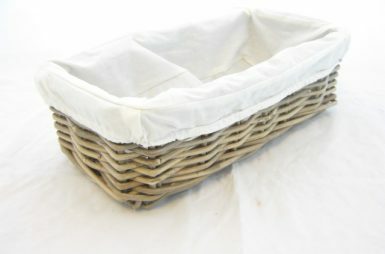 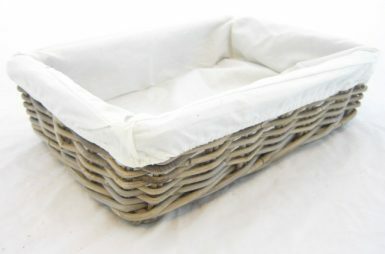 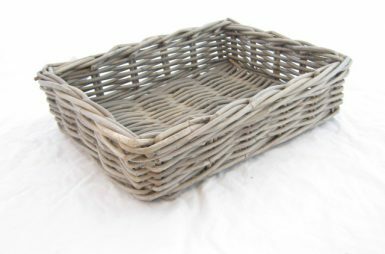 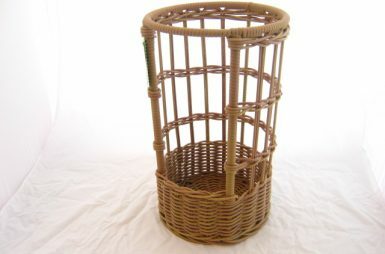 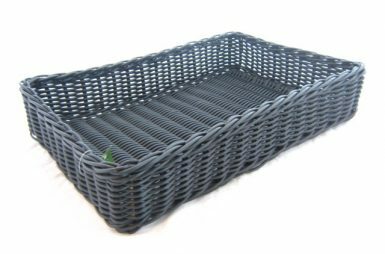 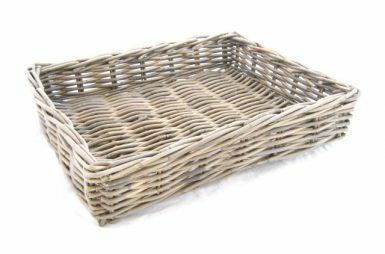 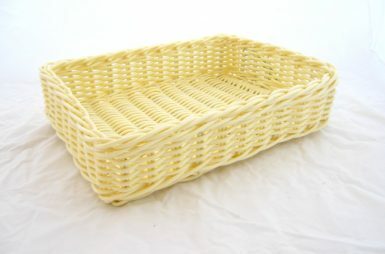 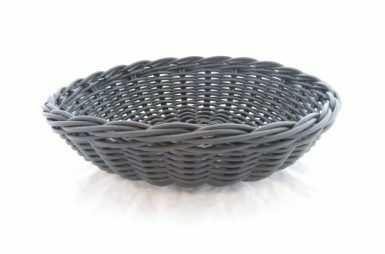 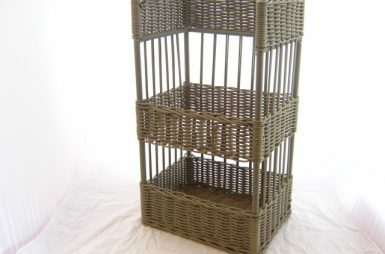 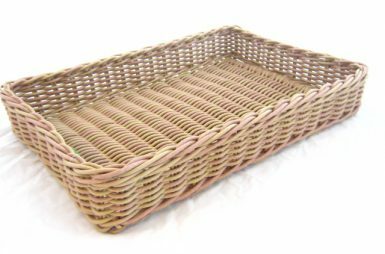 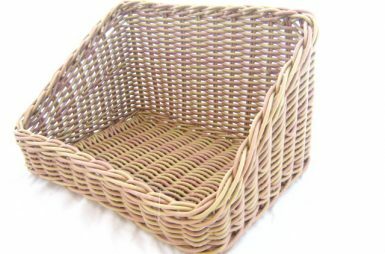 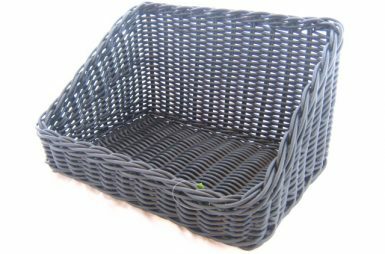 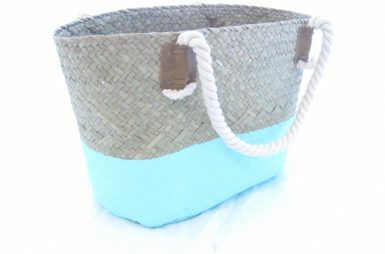 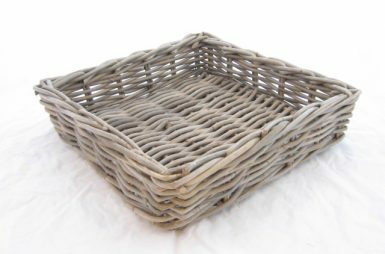 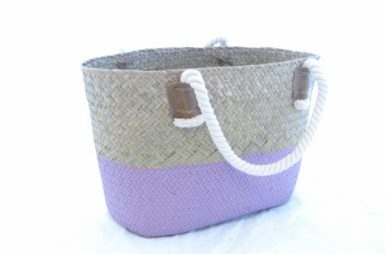 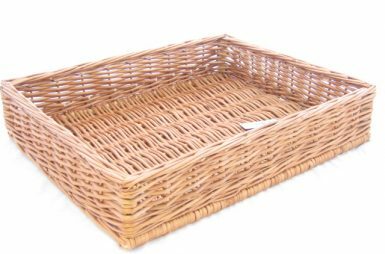 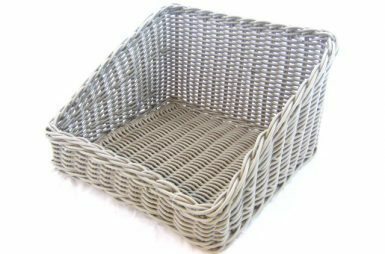 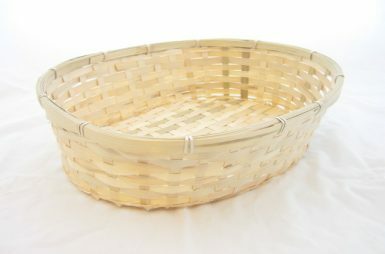 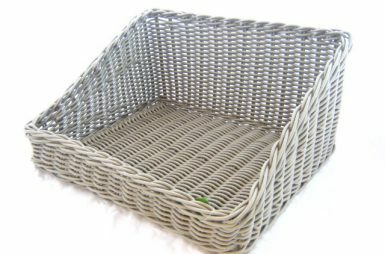 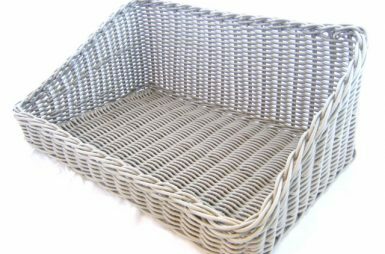 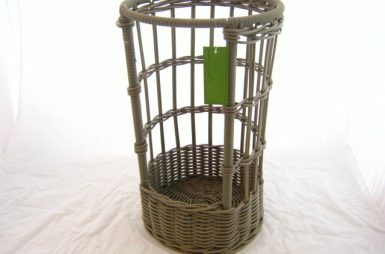 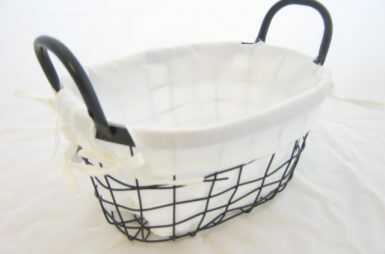 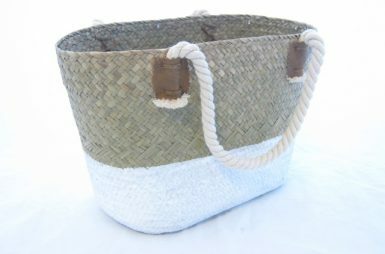 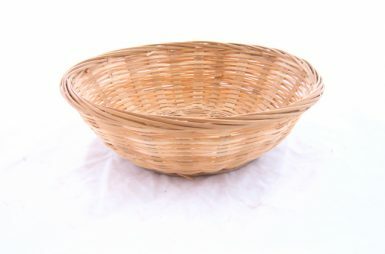 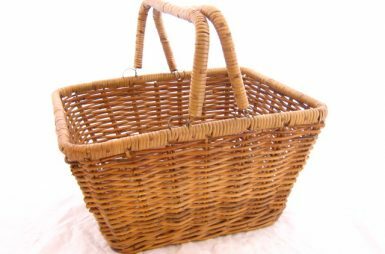 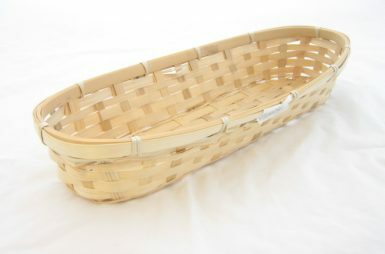 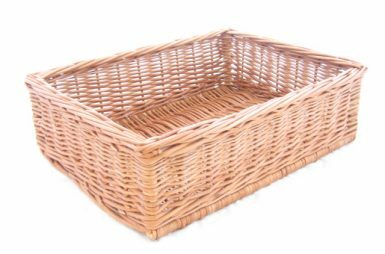 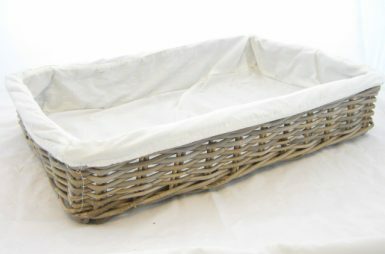 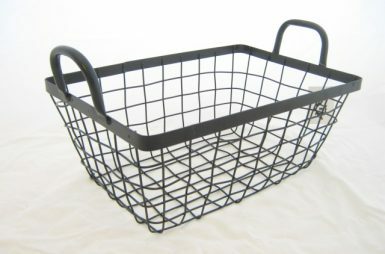 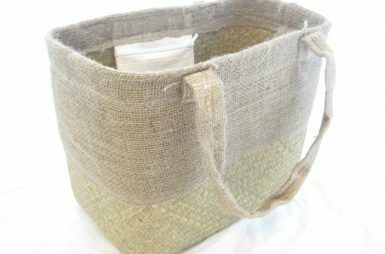 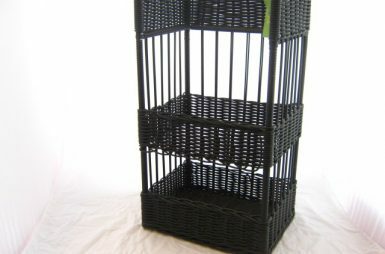 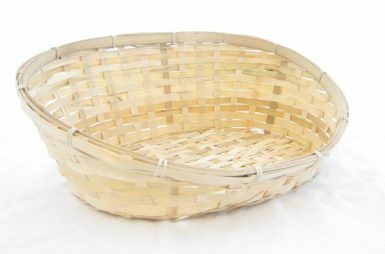 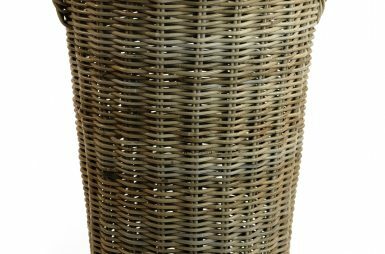 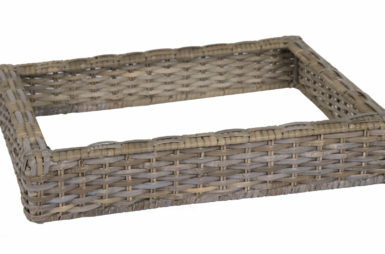 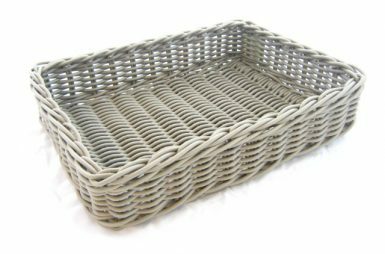 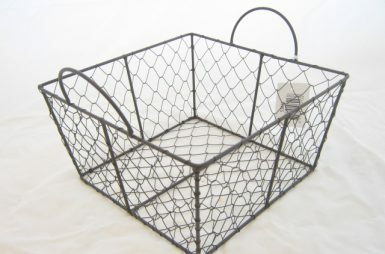 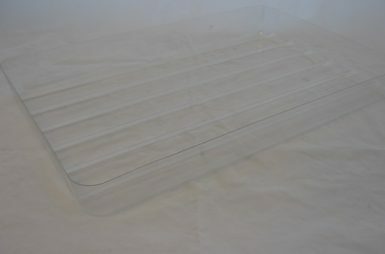 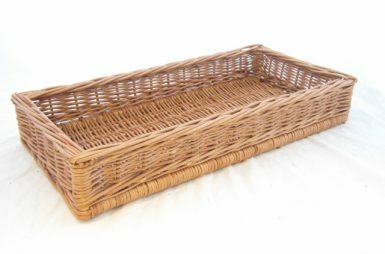 Baskin produces handmade baskets, crates and other ambiance products that contribute to a unique shopping experience. 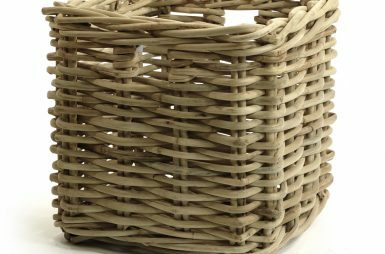 By adapting to the latest trends in shop fitting and by continue improving by innovating together with our customers and suppliers we present an attractive product range . 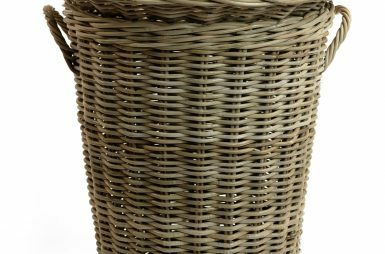 Make your choice from the summary below for more information regarding our products. 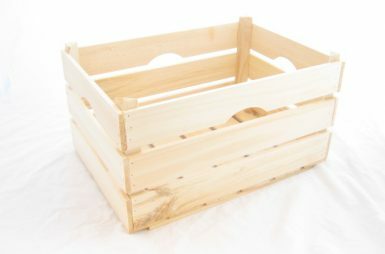 Do you want to order products? 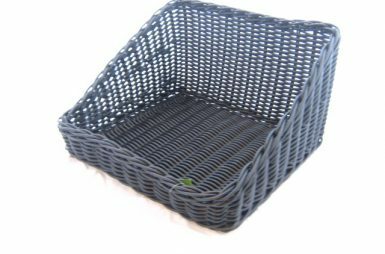 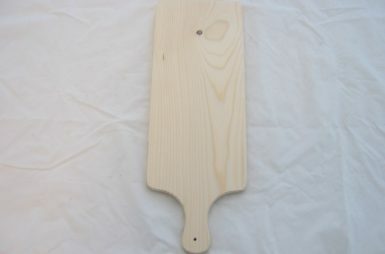 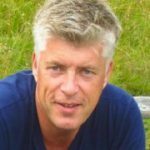 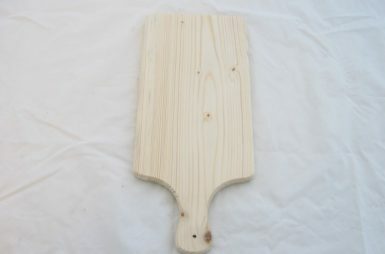 This is possible in our webshop.